Split/Second released, a racing PC game. Split Second on PC was released on Tuesday 18 May 2010. It was a most anticipated pc game coming out this month. PS3 and xbox360 versions were released in 2009. Now get ready friends to play this action packed race game. Just look at the environment clouds, shadows, road detailing etc... Looks real hard racing game to me. The above is actual screenshot of what you'll experience in this game. Enough screenshots, take a look at a gameplay video by hitting the link below. Last edited by HACKdown; 21st May 2010 at 02:13 PM. Ya indeed it is...After all a game from disney. We can expect it to give a challenge to nfs shift. Good game does give a reality effect with its graphic's. "LIFE IS LIKE AN ICE-CREAM SO ENJOY IT AS MUCH AS U CAN"
Like the graphics and seems like a good game! 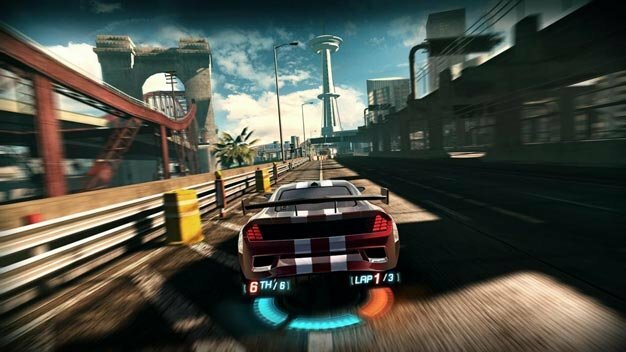 Racing game with good graphics=brilliant! And this is what I got from the game's official website. 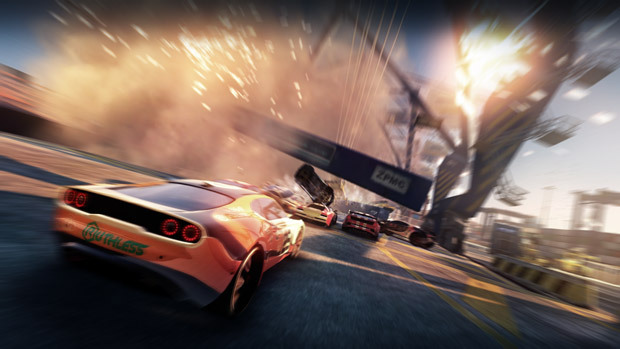 Split/Second is an intense action racing game set within a reality television show. Competitors will vie to be the first to the finish line in a made-for-TV city set rigged to blow with the ultimate goal of becoming the season champion. Players in Split/Second don't just collide with other vehicles to knock them from the track, but can also trigger devastating events that drastically alter the dynamics of the race. Players must use pinpoint timing to obliterate huge structures and towering TV set pieces to tactically alter the track or create entirely new routes. 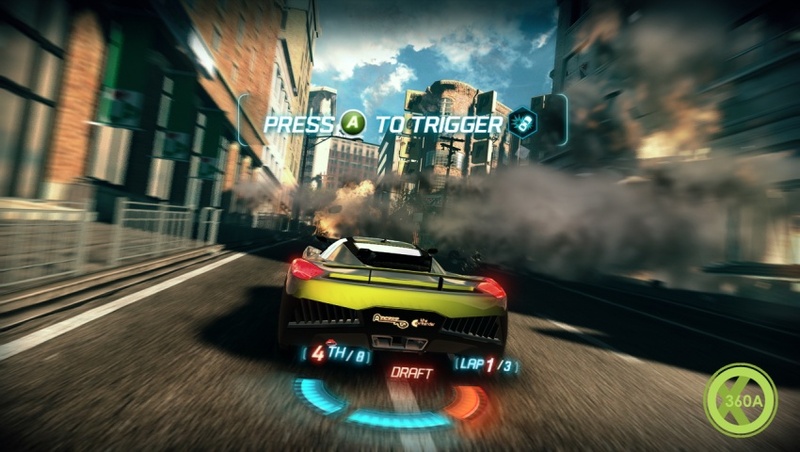 A City Rigged For Destruction - Trigger explosive, devastating events lined throughout the track that drastically alter the dynamics of the race. Every Lap Is Different - Use pinpoint timing to obliterate huge structures and towering TV set pieces to tactically alter the track or create entirely new routes. Intense Multiplayer - Compete in a variety of game modes in 2-player split screen or take the action online in races for up to 8 players. XBox 360, PS3, PC and iphone. Thank you HACKdown for telling about the game!! How to split Reliance-bb with 2 pc's-Plz read description!